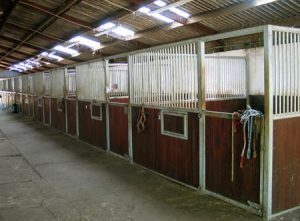 Professional Horse Livery Yard and fully-equipped stables in Rutherglen, Glasgow. 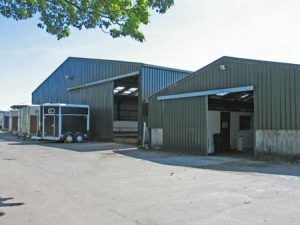 Our family run livery yard was established in the mid 80’s from looking after a couple of friend’s ponies to where we are now with over sixty stables. 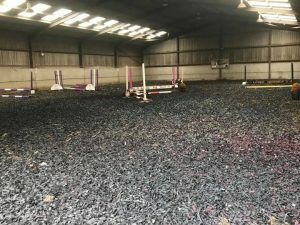 Fraser Perratt, the proprietor of South Cathkin Farm has competed at a high level in show-jumping, representing Scotland on many occasions and rode as a National Hunt jockey for 10 years. 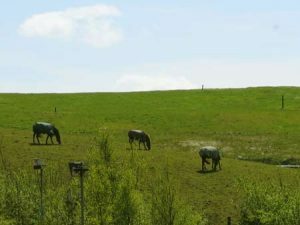 We guarantee that your horse will be treated like one of the family at South Cathkin Farm. For more information about our services, please don’t hesitate to contact us.